Contains a highly effective synthetic peanut butter formulation in a convenient 55 ml syringe container to load both live traps and lethal traps. 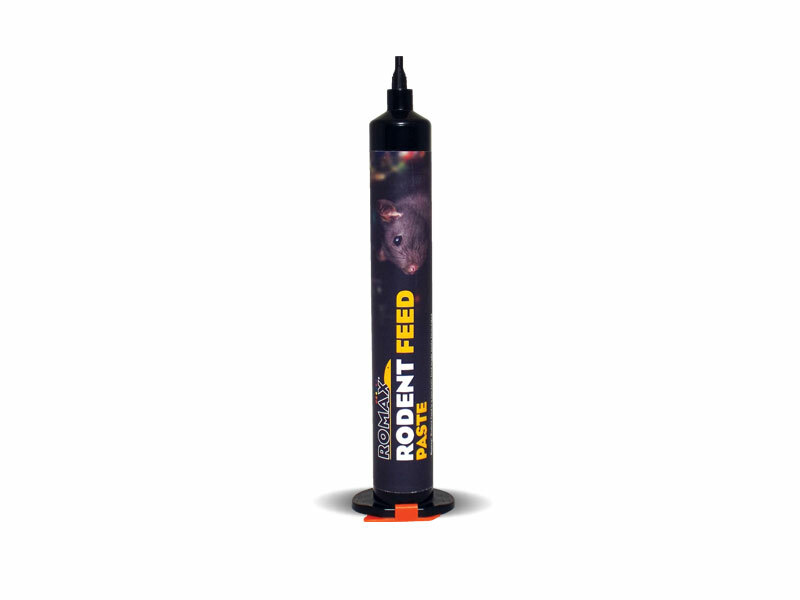 This paste formulation allows easy application and effective grab onto the trigger plate of the trap to enhance catch rate. Ideal for use in food premises as this product does not contain nuts. To be used by professionals who have gel style syringe gun applicators.